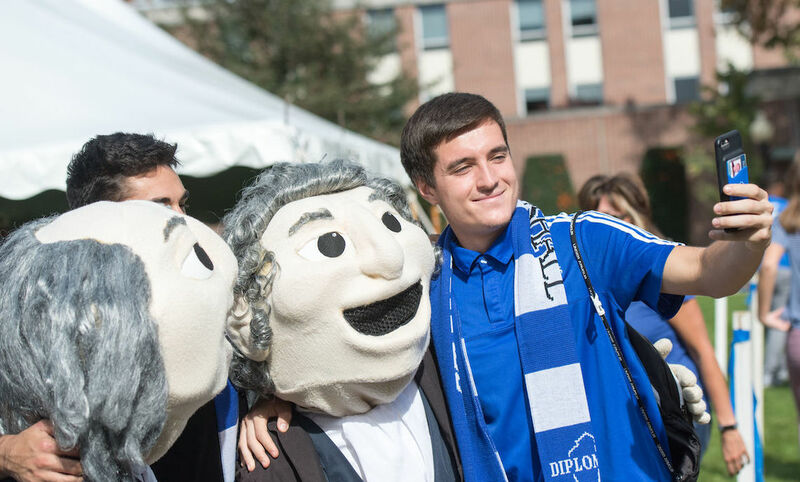 This year, Homecoming & Family Weekend is turning TRUE BLUE! 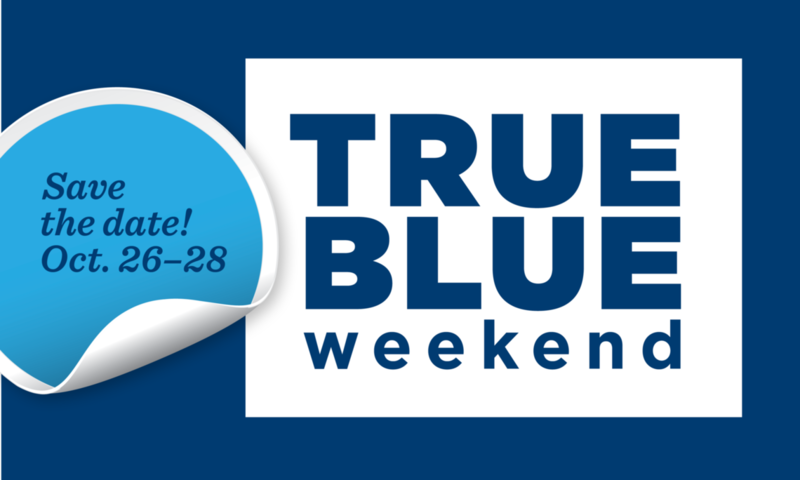 Save the date for TRUE BLUE Weekend: Oct. 26-28, 2018. Make your hotel reservations and other travel plans now! Homecoming & Family Weekend 2017 was a great success! 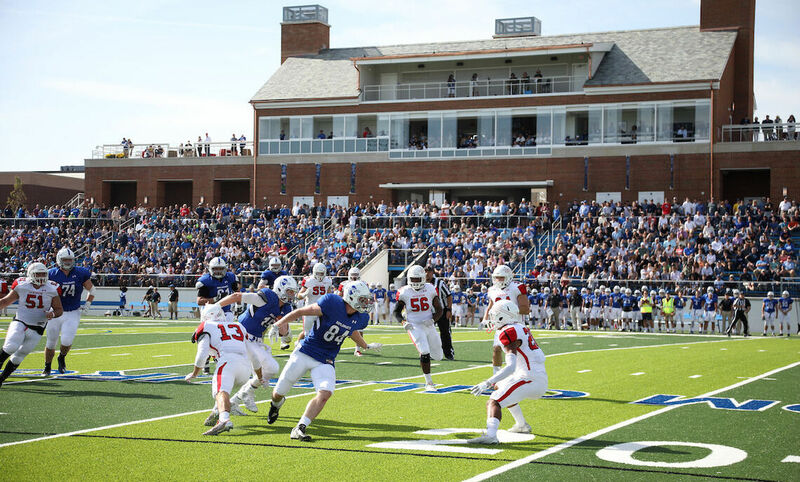 This year, thousands of alumni, parents, faculty, students and friends came together to celebrate F&M's favorite autumn tradition and witness the grand opening of Shadek Stadium. 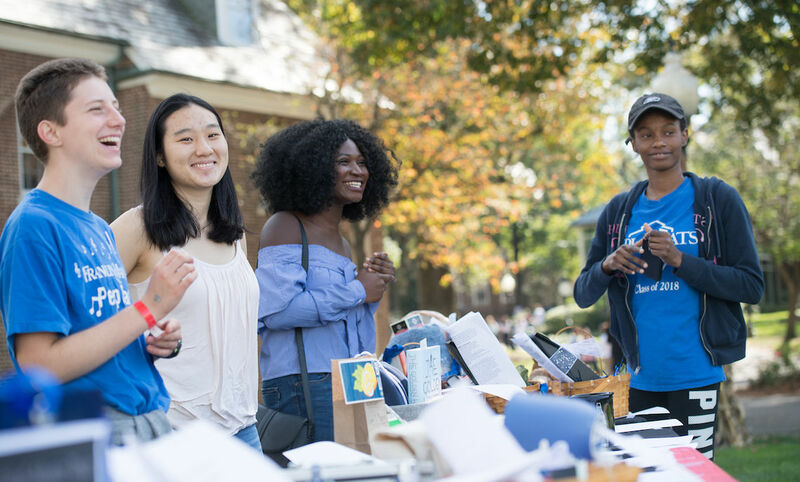 The beautiful fall weekend was filled with energy and celebration. View photos from the weekend here. 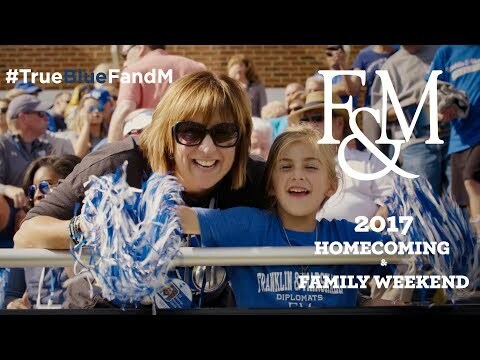 Download your favorite photos and share with friends on Facebook and Instagram with #truebluefandm and #fandmhomecoming!